Im going to do it !! 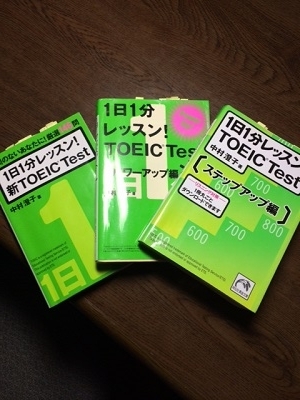 copyright © 2019 『TOEIC990点の世界』の住人を目指す！ all rights reserved. powered by FC2ブログ.